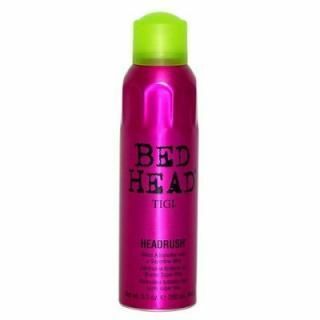 Embrace the luxurious silkiness by spraying Bed Head Headrush into your hairs. Its lightweight formula does not leave any residue and your hairs become shinier. No more weigh downs.